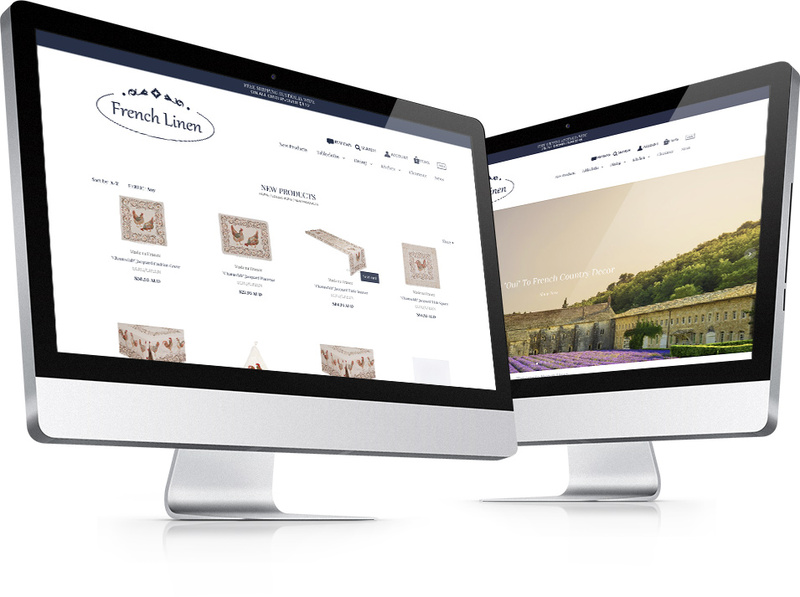 Julia had a great business concept and wanted to build her online ecommerce store, French Linen. Rather than have someone take over the task of managing the store, Julia wanted guidance and training, someone who would spend the time helping her with Shopify. After a couple of bad experiences with previous consultants, Julia sought the advice of Digital on Demand. We recommended a bronze marketing support package to get Julia started. Basically this meant she would receive a monthly consulting session with our shopify/digital marketing specialist and professional management of her google adwords spend to ensure she was getting a good return on investment. As well as this Julia received advice on strategic marketing, optimisation and shopify coaching. She was also stoked with the number of different creative elements we gave her for use in marketing such as edms, social media, blog articles, etc. With the momentum gained from her strategic launch, Julia wisely invested in ongoing improvements, optimisations and add-ons for her ecommerce store which work hard to improve conversions and sales, search engine appearance and ROI on adwords CPC’s. We have now been working with Julia and French Linen for over 3 years. In just 12 months annual sales doubled as did website visits. No longer seen as a start-up, French Linen’s market share has increased, taking over a number of smaller shops along the way. 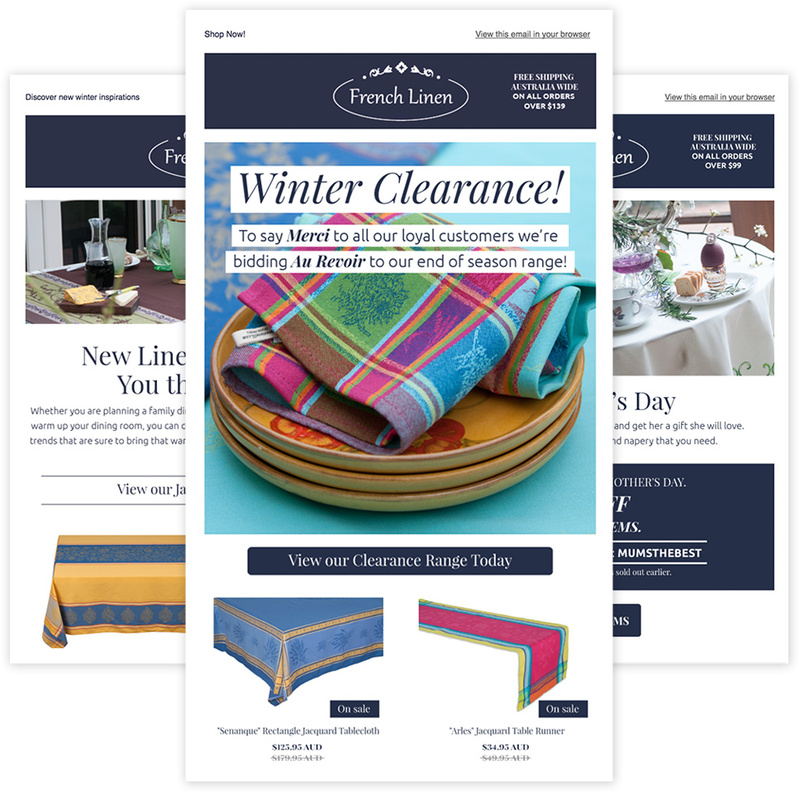 Quickly growing from a home operation, French Linen is now a leading online retailer.